In 2015, Vancouver hosted some of the world’s most prestigious global medical conventions (World Congress of Dermatology, International Federation of Diabetes, AIDS Congress) – simultaneously showcasing and bolstering the city’s reputation as a premier international meetings destination. In May, Vancouver was yet again recognized the top city in North America to host international meetings by the International Congress and Convention Association (ICCA). The distinctive multicultural make-up of the city, combined with spectacular natural beauty and easy air access to destinations around the globe, combine to make Vancouver a powerfully desirable destination for international delegates. In addition, the Vancouver Convention Centre and Tourism Vancouver were recognized as number-one in North America by the Watkins Research Group’s Meeting and Convention Planners Survey – considered the most comprehensive and authoritative survey of the convention and meetings industry, Watkins’ annual rankings are based on a global evaluation of meeting and convention organizers. Clearly, Vancouver is quickly becoming a sought-after meetings destination. But don’t take our word for it. 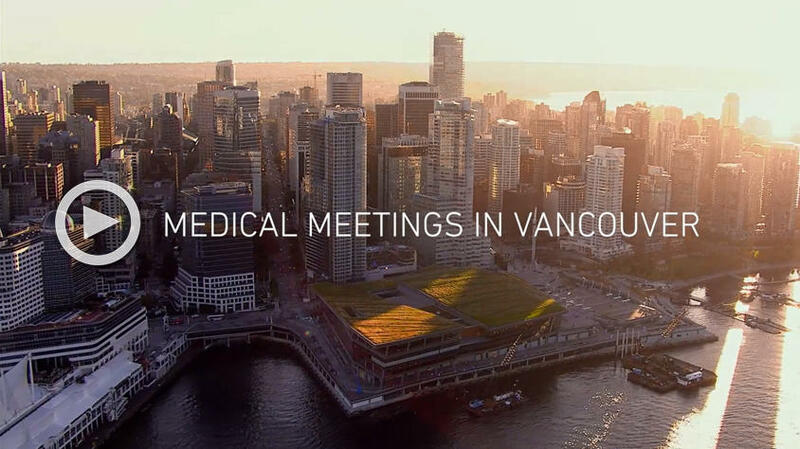 Check out this video featuring medical professionals who brought their international associations’ congresses to Vancouver in 2015, describing what makes this city so special. Interviewees include industry leaders representing the World Congress of Dermatology; International AIDS Society Conference on HIV Pathogenesis, Treatment and Prevention; World Congress of Gynecology and Obstetrics; World Diabetes.